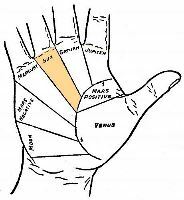 The basic interpretation of palmistry is considered as the exercise of revealing lucks from the marks, patterns and lines on a person’s hand, especially the palms. This practice of admonishing was initiated in India almost three thousand (3000) years ago. It is a hunk of extensive area of study, associated as Samudrik Sashtra which actually intends oceanic knowledge. 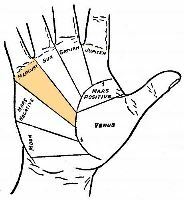 Palmistry or palm-reading is a sub-division of Samudrik Sashtra and regulates accurately with the critique of the hand. We are also very much influenced by William John Warner(Cheiro). All though our existence, our bodies inscribe alteration. For example, the contours that exist on the face of human being, those actually represent the experience that we gained with our age and our hope for wisdom. 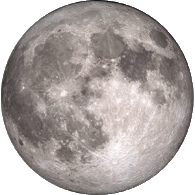 The birth signs and lines on our palms, raise with our age symbolizing our amass experience of life. In Vedas (Hindu sacred writing), we found that the Pandits of India formed an apparatus of knowledge centuries ago. 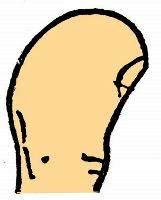 They used to read the hands to reveal and perceive the self and their association with others. They observed that the unique patterns reflect what we actually think in our lifespan. Through the study of our palm, one can easily understand who we are. 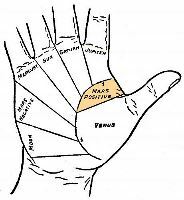 The palmistry or the study of palm-reading, helps us to know to what extent our happiness depends on our thoughts and feelings and how we can maintain harmony in the lives of people who are around us. If someone decides to change his will while omitting the negative thoughts and filling oneself with positivity then a change in the lines, mirrors a modification or change in our consciousness. Shakespeare said, “the fault … is not in our stars, but in ourselves”, so we can change our fate by our own will power. 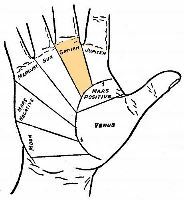 Palmistry was exercised in many bygone cultures such as Egypt, China and India. In the 15th century, the first book came into existence. ‘Chiromancy’ is a Greek term which comes from cheir and it means hand. The 19th century famous palmist’s name was Cheiro. 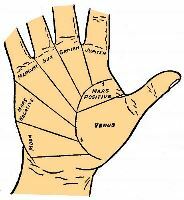 In the middle ages, palmistry was used to find out witches. Some lines show on the palm that the person might have some concord with the devil. 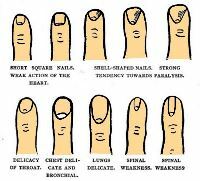 Initially the study of palmistry practiced in Catholic Church, but later it was introduced as a subject in many German universities. 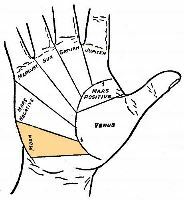 Palmistry was prohibited in Britain in 18th century. 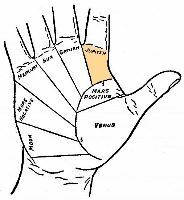 Some palmistry imitates physiognomy or metoposcopy. The shape of hands reflects whether the person is sensitive or creative or who she is. Though there is no scientific reason though by the study, it can ne said whether the person will get true love or inherit money. Many people believe in this they suffer confirmation bias and it is a kind of myth. 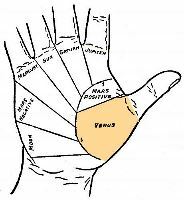 The root of palmistry lies in the inclination for understanding of the future and the other forms of assuming knowledge through supernatural utterance. The fore-teller also mitigates us of the moral imperative to assemble evidence and meditate about that of evidence. 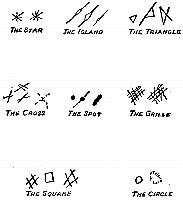 The graphologist or palmist helps us to evaluate the consequences of difficult task by offering various other ways. They relive us to take right decision. They comfort the incompetent, lazy and insecure persons. 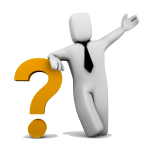 They offer data points for a person’s decision making. They deploy prophecy such as I Ching or Tarot to provide them with the plots or ideas of the characters. By suggesting a newspaper, an encyclopedia, poetry anthology, Bible or a sceptical dictionary, they could have done well.